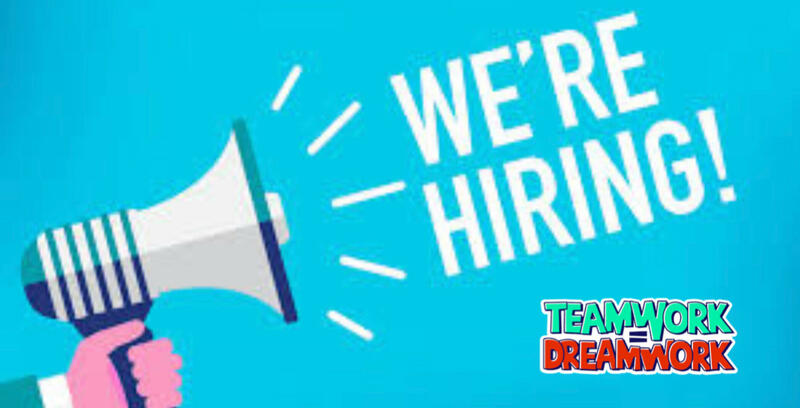 Blog - Alert Electrical Wholesalers Are Hiring! Are you looking for a change - new challenges with rewards? 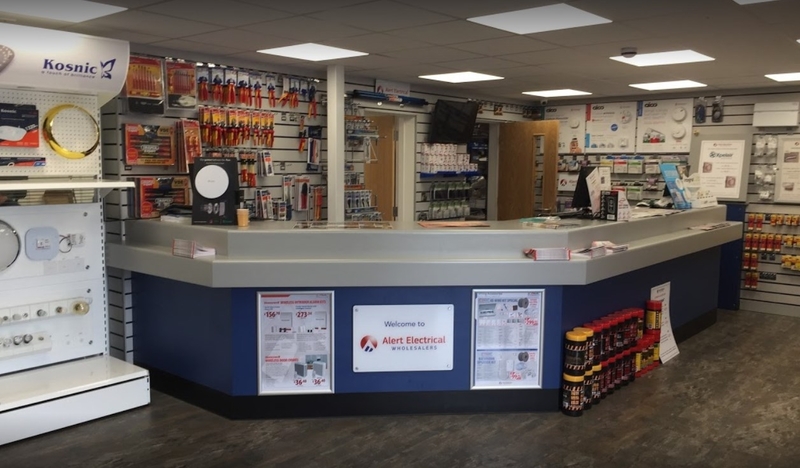 Look no further as Alert Electrical Wholesalers are currently looking for experienced trade counter personnel at our Ilkeston, Nottingham and Bulwell branches.